Dr. Behrmann is board certified in Neurosurgery by the American Board of Neurological Surgery. He received his medical degree from Indiana University and served his internship at Indiana University School of Medicine. He completed his neurosurgery residency and received his Ph.D. in Neuroscience from The Ohio State University. Dr. Behrmann’s areas of specialization include spinal disorders with instrumentation and tumors of the central nervous system. He is a Gamma Knife certified neurosurgeon. 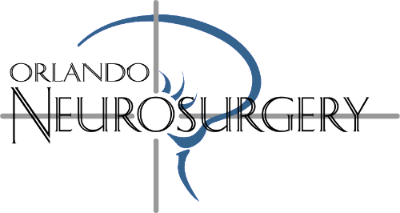 Dr. Behrmann is a member of the American Association of Neurological Surgeons, the Congress of Neurological Surgeons and the Neurotrauma Society.